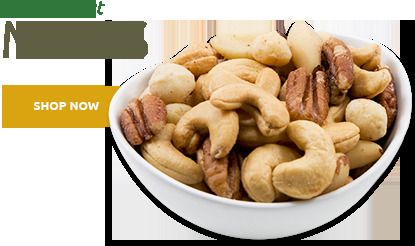 Savor the crunchy decadence! 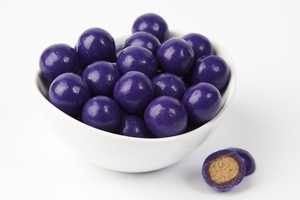 Behold an enormous selection of delectable Malted Milk Balls. 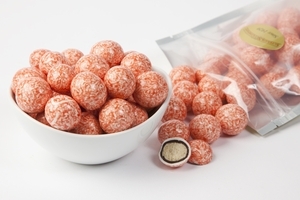 Sweet, creamy and crispy, these Malted Milk Balls make great personal or corporate gifts. 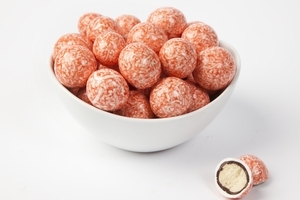 Delicious giant Malted Milk Balls get the royal treatment. 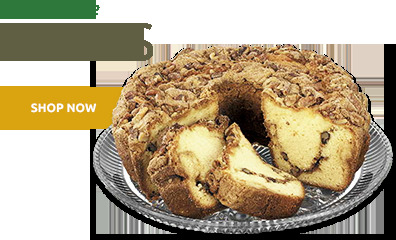 We take crunchy, malted goodness and swaddle it in a variety of mouthwatering flavors including strawberry and cream, espresso, cookies and cream, peanut butter, mint cookie, peppermint twist, milk chocolate, maple, and blueberry. There’s even a delectable pumpkin spice, and a very colorful ice cream sundae. 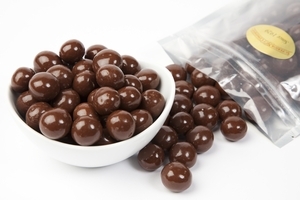 Try the delightfully retro Classic Malted Milk Balls: crunchy malted balls enrobed first in rich dark chocolate, and then dipped in luscious milk chocolate. Want to dream up your own combo? No problem. 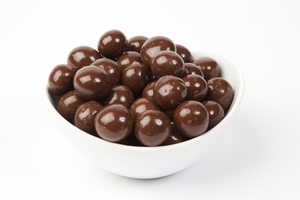 We also offer scrumptious plain Malt Ball Centers - delicate, crispy and sweet with a yummy malt overtone. 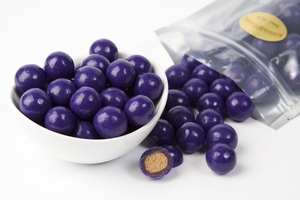 Available in one pound bags or a 10 pound case, they’re ready for dipping in the ooey, gooey coating of your choice. As you can see, we’ve thought of everything. One taste of any of these brilliant, fun flavors will stop the fussiest snacker in his tracks. 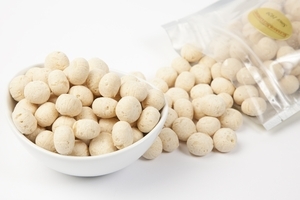 Our Malted Milk Balls are decadent, intense, and highly versatile. 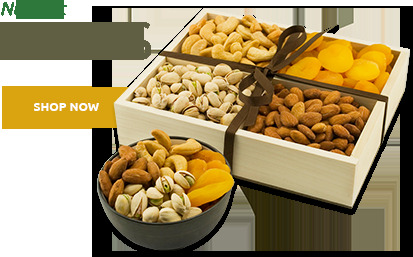 Equally at home in bowl on your desk at the office, packed in a decorative gift basket, or set out on tray for family game night. 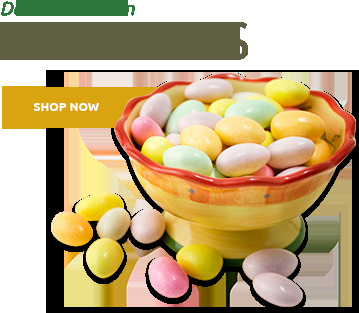 There is a flavor for every event and they’re available in a size to any appetite and budget. 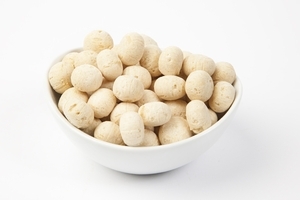 Rest assured all of our Malted Milk Ball heavenly flavors are harmonized to highlight their crunchy, malted goodness. 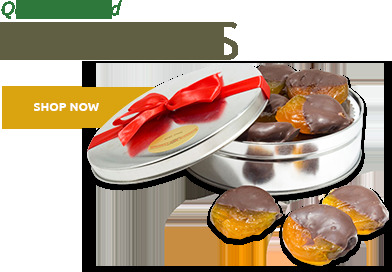 With each discerning bite shows you’ll see that we never compromise when it comes to premium quality and simple good taste.